Women who get regular breast cancer screenings are much less likely to die from breast cancer, according to international researchers. 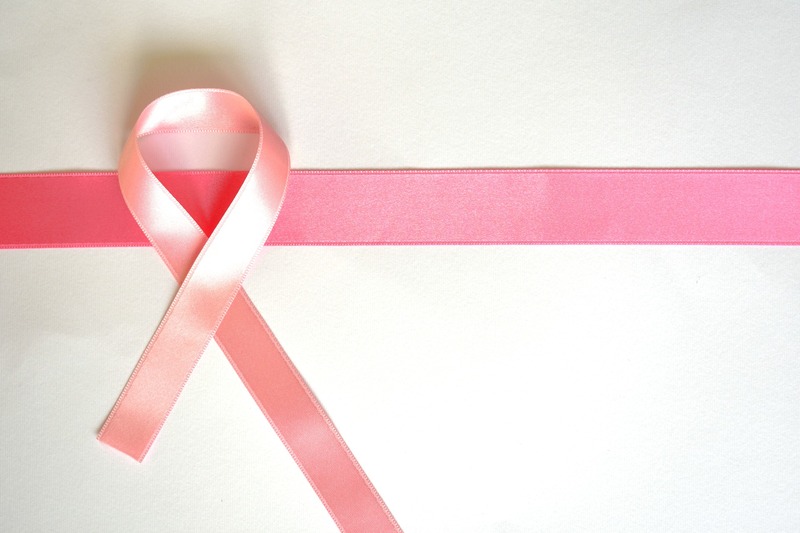 The study found women who chose to participate in an organised breast cancer screening programme had a 60 per cent lower risk of dying of breast cancer 10 years after diagnosis, and a 47 per cent lower risk 20 years after diagnosis. The authors say this is because screening detects early stage breast cancer, meaning a faster and more effective response is possible.